Workforce Career Readiness © offers training programs for individuals and businesses, government and non-profit organizations who seek to improve their employees professional skills. Training can be customized to address specific demands and challenges of your business or organization. Your business is special. At Workforce Career Readiness©, we are committed to providing you with personalized, customer-driven solutions that are as unique as your organization. We can help you quickly achieve your goal of developing a skilled and competent workforce. Whether your company needs employees trained in basic skills or specialty training,Workforce Career Readiness©draws on our vast network of resources to develop a training program that will address your workforce needs. 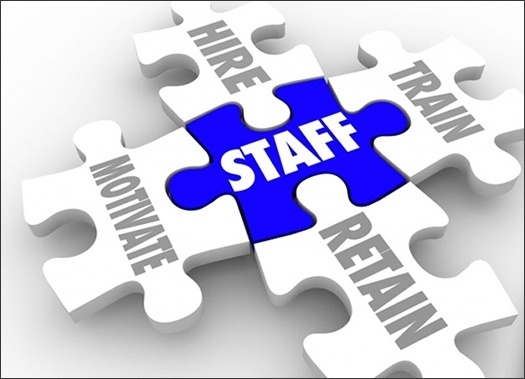 We will help you assess any skills gaps, then work with you to provide customized training programs from our portfolio of services to address your most critical needs in improving your most valuable resource – your staff. FOR MORE INFORMATION, CONTACT US AT 888-304-0625 OR EMAIL AT info@workforcecareers.net.